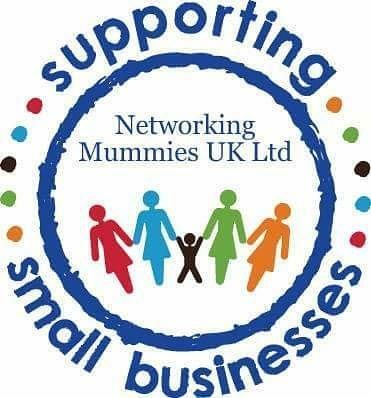 8-9pm We’re joined by Dueyna Chinere who will be talking about Networking Mummies. They are a business community with family at its heart, offering free networking events and affordable workshops and events. Dueyna will also be talking about one of their upcoming events – “Boost Your Parenting Confidence’ which takes place next Wednesday in Chobham. This is run in association with Parenting Success, which helps parents to make sense of parenting through their interactive workshops which focus on positive parenting strategies. Dueyna has also chosen 3 songs and we’ll be hearing these in between our chat. In the second hour, we’ll be chatting about lots of local events and happenings including The Diwali Parade, Bishop David Brown School Open Day and WWF’s Wear it Wild – plus we have lots more music to wind down your evening. 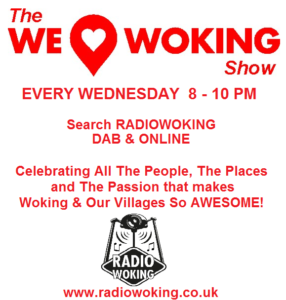 Join Tim Buckler and myself, 8-10pm on Radio Woking. On DAB search Radio Woking. 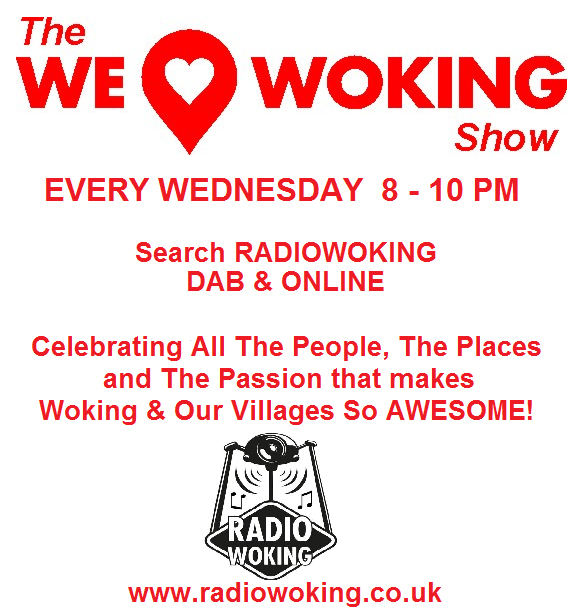 Or to listen on your mobiles or tablets, you can download the free Radio Woking App, available for all makes and models.